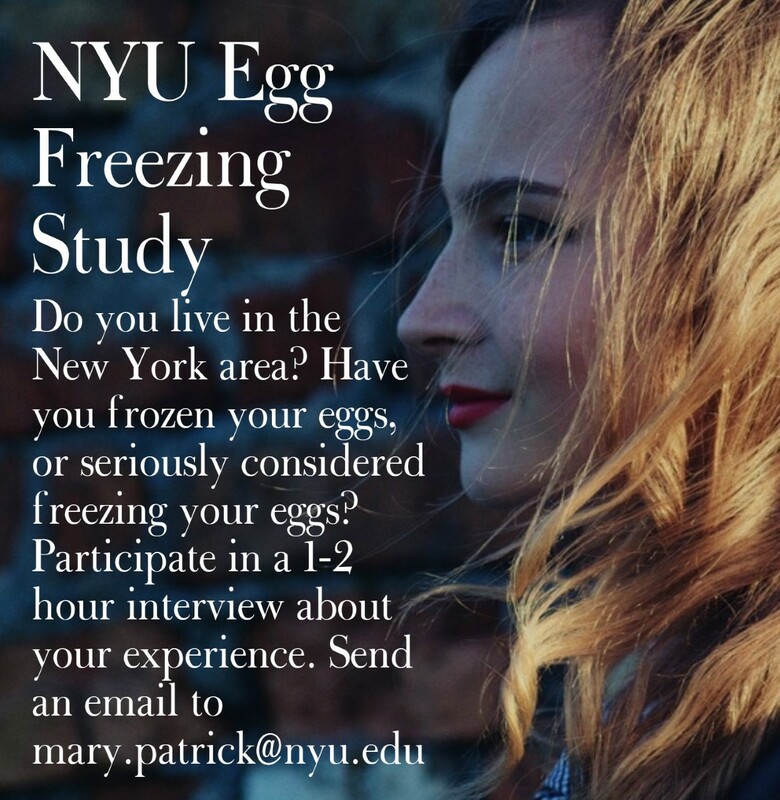 The increasingly popular egg freezing phenomenon is redefining the meaning of family planning by giving more women the freedom to decide when to have children. 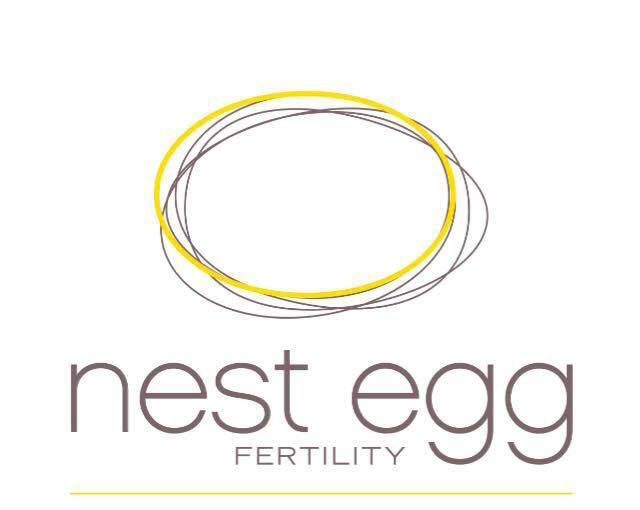 However, many women don’t realize how many factors can help or hinder your chances of conception that must be considered along with assisted reproductive technology such as egg freezing. 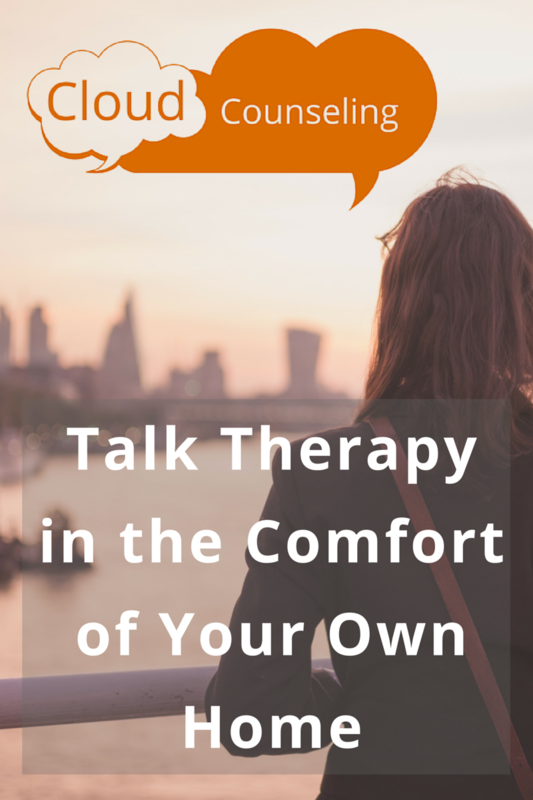 This is especially true when considering that a woman in her 20s has a 20% chance of getting pregnant, which decreases with time. 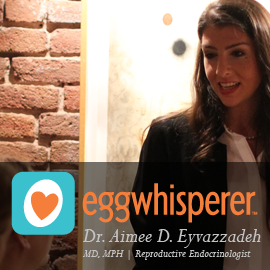 Fertility expert Valerie Landis is the founder of Eggsperience and the podcast host of Eggology Club. 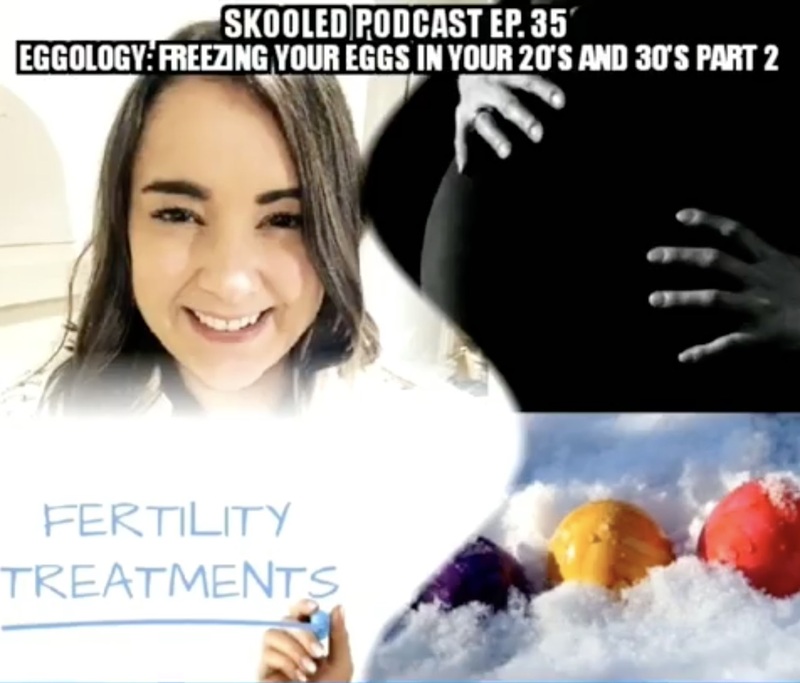 She joins Skooled for Part 2 of this egg freezing series to share key facts about fertility assistance and her own experience of freezing her eggs.